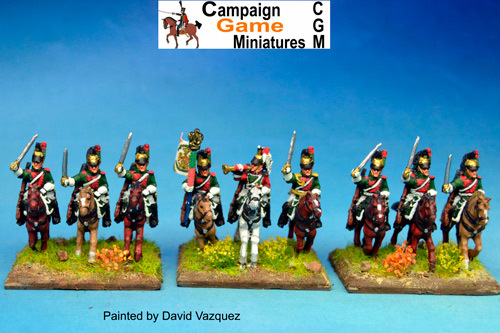 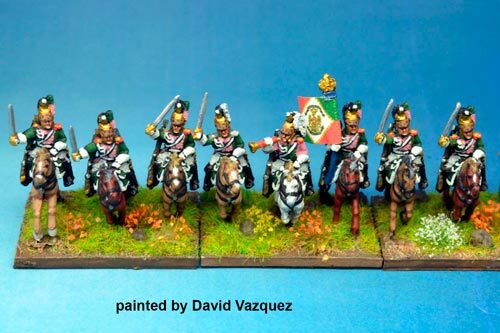 Italian Queen's (Regina) Dragoons At Rest. 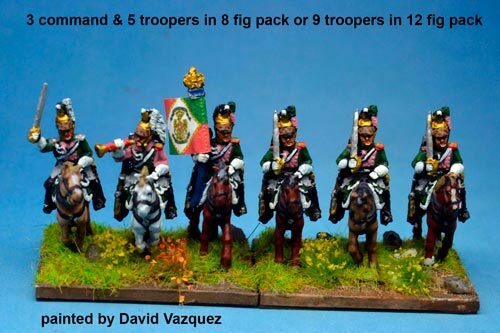 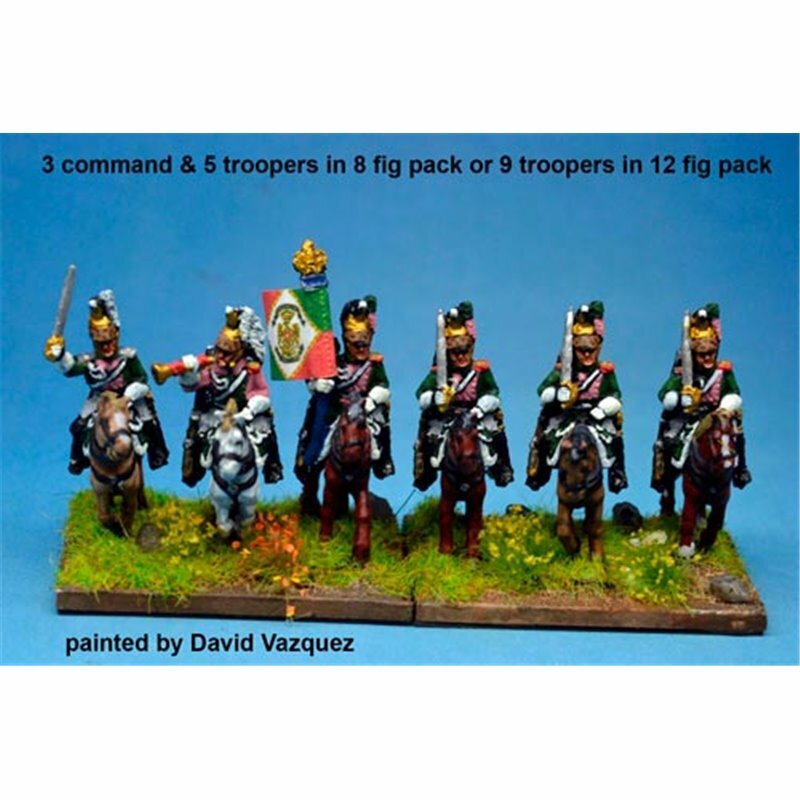 3 command with 5 troopers in 8 fig pack and 3 command with 9 troopers in 12 fig pack. 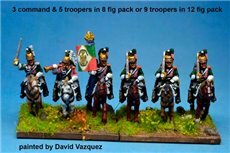 3 command with 5 troopers in 8 fig pack and 3 command with 9 troopers in 12 fig pack.